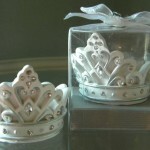 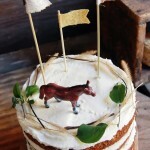 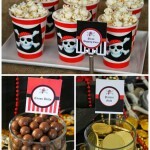 You should use thematic décor to set the tone for the celebration. 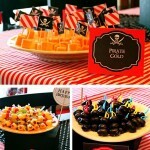 You can find the accessories in any party shop like plastic coins, little flags (use classic red, white and black colors for them), confetti, eye patches, paper cups and plates with images. 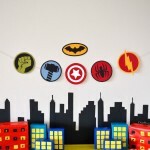 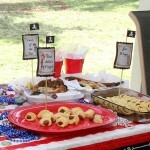 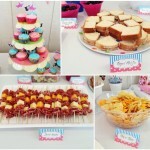 Use personalized banners for each little guest. 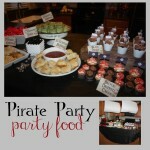 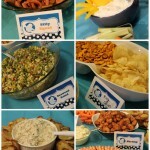 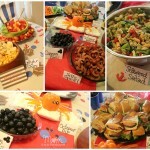 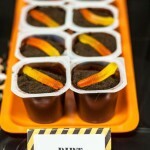 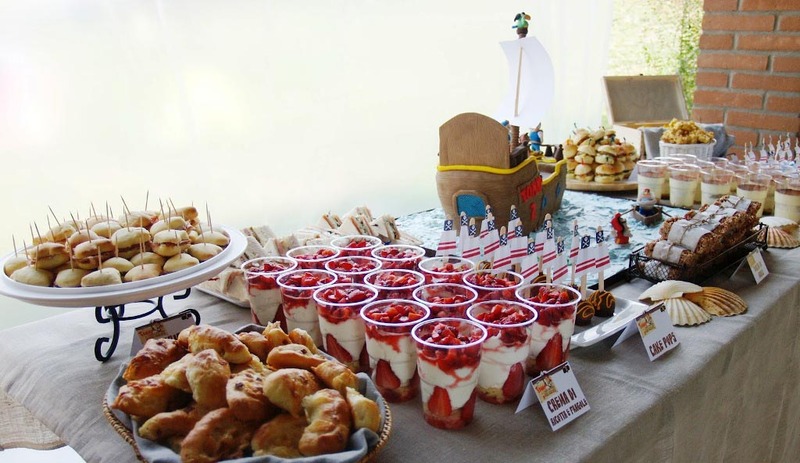 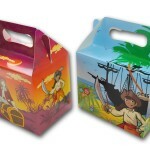 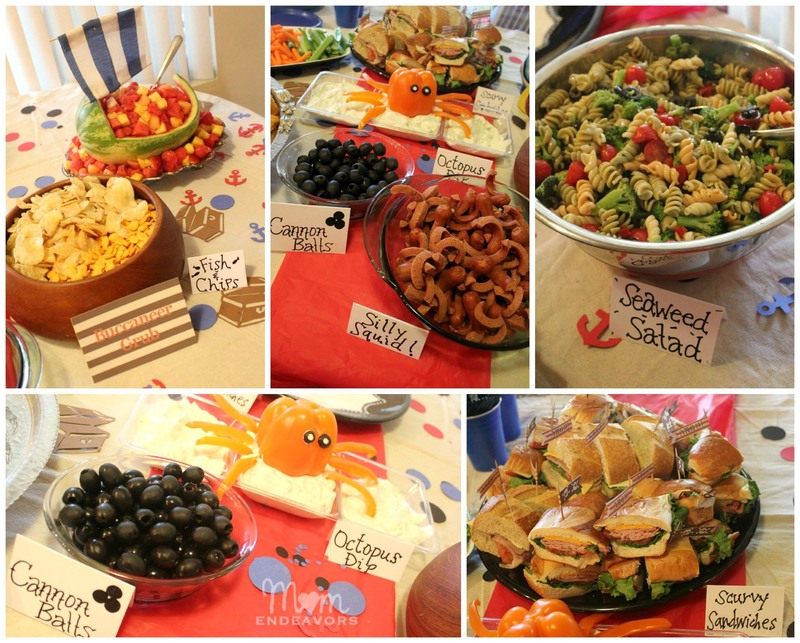 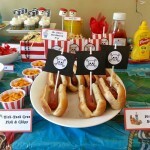 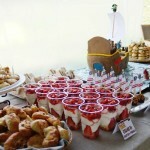 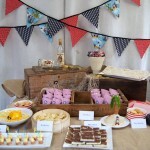 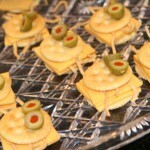 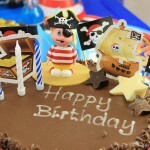 So invite the pirate crew to came aboard and go for great adventure with pirate theme party food!